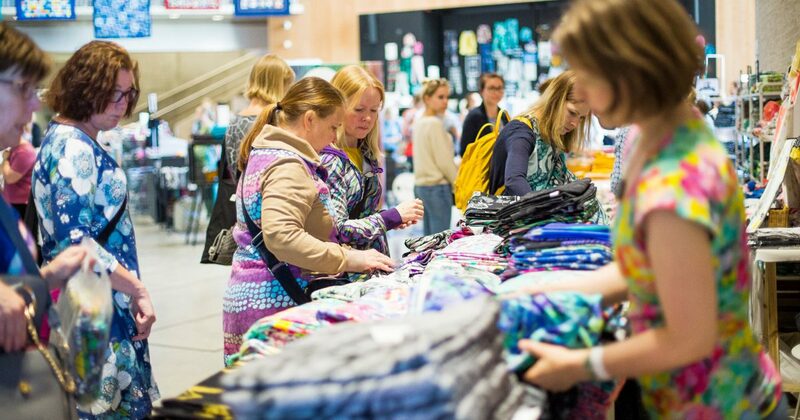 The sewing festival Ommel 2018 was organized for the first time in Espoo, on the Opinmäki campus on June 8-10, 2018. The event gathered 3000 sewing enthusiasts. Both hobbyists and professional attended. – The mood of the event came from doing things together. Sewing enthusiasts have been wanting an event where they can gather to meet with friends and to learn new things. 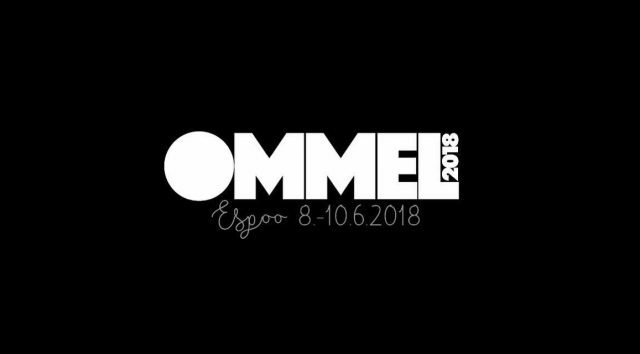 Visitors stayed at Ommel 2018 for several hours or even a whole day, Jenni Salminen, the event manager and chairperson of Ommel ry, is happy to report. Over the weekend, the most popular were the underpants marathon, workshops showcasing different techniques like sewing leather paper, pattern making courses, varied lectures and of course the great marketplace with lots of vendors. What Finnish fabric design has to offer has surprised all visitors hobbyists and professionals alike. – Ommel 2018 was made mostly by volunteers from the start. We also thank our local partners for making everything run so smoothly. For example several Martha association member organizations from Espoo joined forces to host a café and a scout troop from Kirkkonummi acted as parking attendants. It’s also very important to note how wonderfully we were welcomed by the Opinmäki campus and Suurpelto library, says Anna Wickström, the event producer. The event got a lot of interest beforehand on social media. There are several sewing groups on Facebook that foster a strong communal aspect to sewing and friendships are made all over and across Finland. The event offered an opportunity to meet face to face. – There was a blogger meeting at the event and the members of the biggest Facebook groups, Saumanvara and Ompeluelämää, met face to face. These are communities where members are happy to share their knowledge and people can ask for help. People who have known each other virtually for years and now have a chance to meet each other live. This fostered a warm sense of community, a feeling which has been shared actively after the event in various social media, Auri Kohola, who was in charge of communications for the event is happy to report. There have been lots of questions about the next event. Positive feedback has made it possible to make definitive plans for next year. Ommel ry is a non-profit common-good association formed in summer 2017. 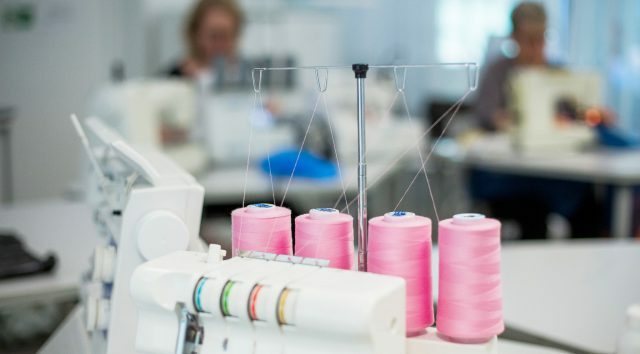 The purpose of Ommel ry is to advance sewing and to support the communal aspect of it as well as to promote Finnish textile design both nationally and internationally.